Charles Manson is dead. His estate (and his body) remain, legally, 'at issue. 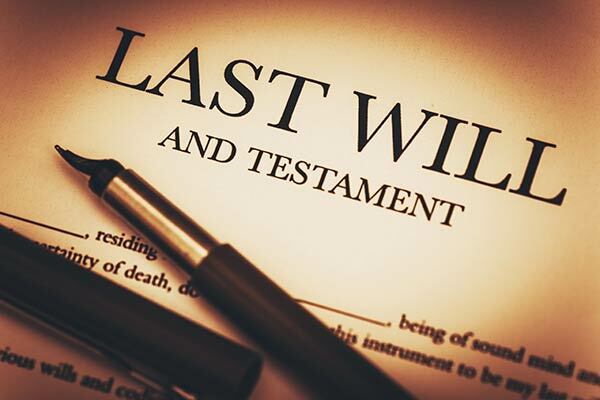 Only one person seems to have presented a legitimate will. That person is Michael Channels. Does this will take precedence over Manson's "heirs"? At issue right now is whether or not the case is in the correct court. For some reason the case is in LA County because that is the county that Manson lived in before he was arrested. LA County thinks that Kings County where Corcoran is located and where Manson lived for so many years should be the proper place for the case. Manson died in Kern County and if anyone wants to go back to the last county Manson lived in while he was free, it would be Inyo County where he was arrested the last time. We are not sure if the case will stay in LA. The issue comes up this way. “A decedent, prior to death, may direct, in writing the disposition of his or her remains*****” (California Health and Safety Code Section 7100.1(a)). The writing would be Manson's will. 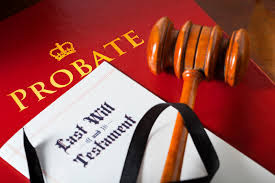 Administering a will requires a probate proceeding. This would seem to be a rather simple issue. 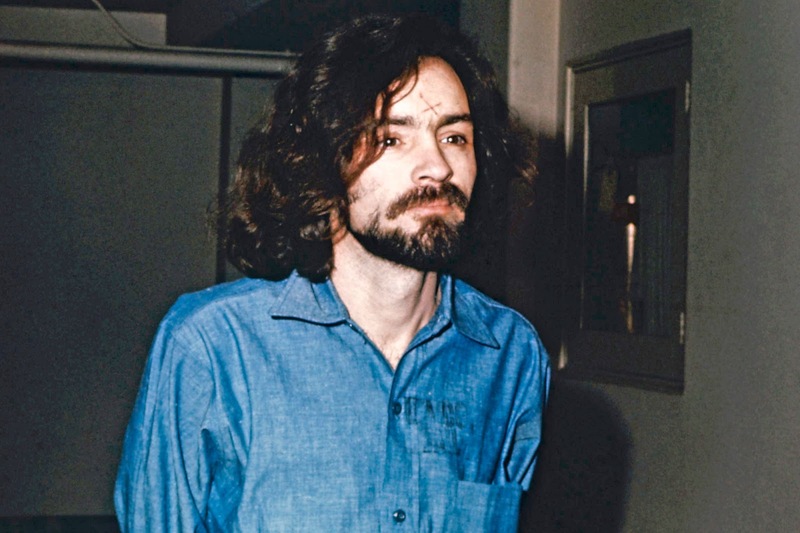 The key is where was Manson ‘domiciled’ when he died? Common sense says Corcoran State Prison, Kings County. ‘Domicile’ means the place where Manson was last physically present (lived) with an intent to remain at that location. as odd as it may seem, under the law you can change your residence and not change your domicile. Your domicile does not change until your intent changes. This issue becomes more complicated because it is a generally accepted aspect of the law that ‘domicile’ must be ‘voluntary’ and that, therefore, an inmate’s domicile does not change. Incarceration is not voluntary. Nor do they intend to stay there, indefinitely, regardless of the reality of the situation. 1. ‘Domicile’ requires that Manson be present in the county and have an intent to remain indefinitely to establish a domicile. 2. Incarceration does not change ‘domicile’ because it is not voluntary. 3. Manson last lived in Inyo County. 4. Manson expressed his desire to return to Inyo County (the desert) to the press during the TLB trial, in post incarceration interviews and at parole hearings. This seems to show his intent. Remember, the fact everyone knew he would never get out of prison doesn't matter. Does Inyo County make sense? No, of course not. 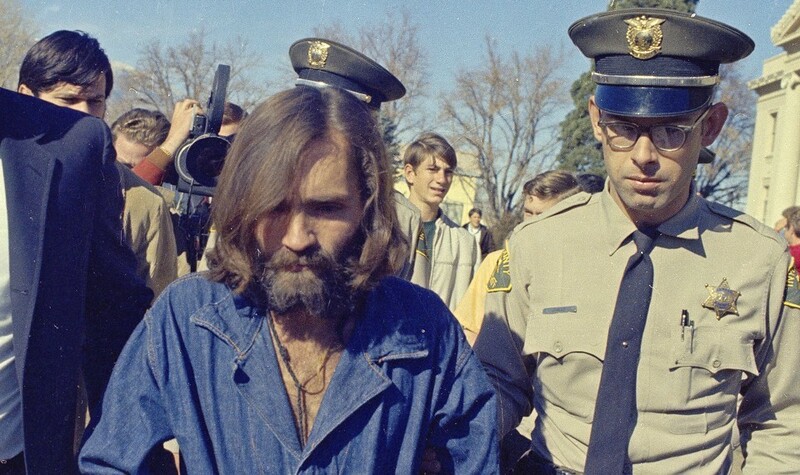 The state conclusively proved Manson’s domicile was Inyo County during the TLB trial. Bugliosi proved Helter Skelter was the motive. 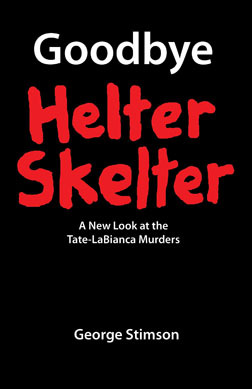 Part of Helter Skelter includes living in the bottomless pit, which allegedly was in Inyo County. 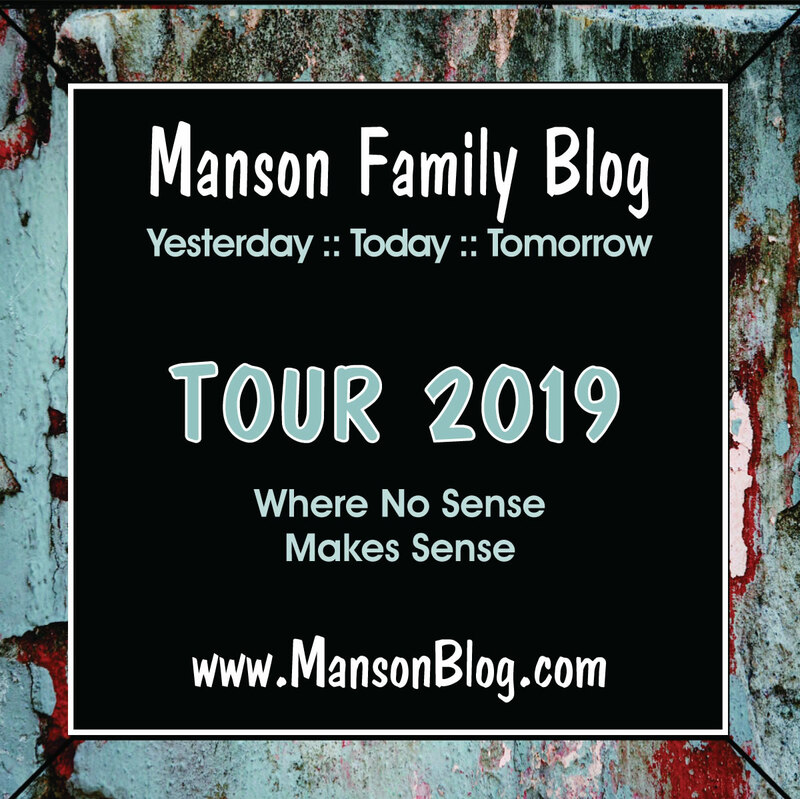 Therefore, since Manson was present in Inyo County in October 1969 and Bugliosi proved Manson intended to remain there for 100 years by proving that Helter Skelter was the motive for the crimes, Inyo County is the proper venue for the probate proceeding. Now, on to the people who have made a claim on Charles Manson's estate and those who have a legal right to do so by virtue of actually being legally related to Charlie. Manson had a son by Rosalie, his first wife. 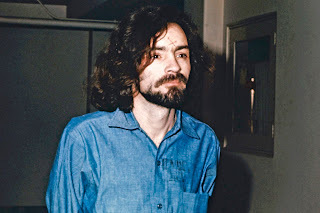 Charles Milles Manson born in 1956 in LA. Rosalie divorced Charlie while he was in prison and was remarried Nov. 8 1958 to Jack White. Her second son Jesse White was born Feb. 3 1958 in LA before her divorce from Charlie was final. Jed White was born Apr. 4 1959 in Riverside County CA. Shortly after that the whole family moved to Cadiz Ohio. Charlie Jr changed his name to Charles Jay White. He married Elizabeth Noel July 5 1985 in Clark County Nevada. They had a son Paul Jay White Jan. 25 1986 in Galveston County TX. So, Charles JR., who Jason Freeman claims is his father, actually did have a son who is legitimately Charlie's biological grandson. Note that in Rosalie's obit in the above link that Jason Freeman is not named as her grandson. Rosalie would have been every much a grandparent as Charlie. Did Freeman ever try to connect with her or was he only interested in riding Charlie's coattails? 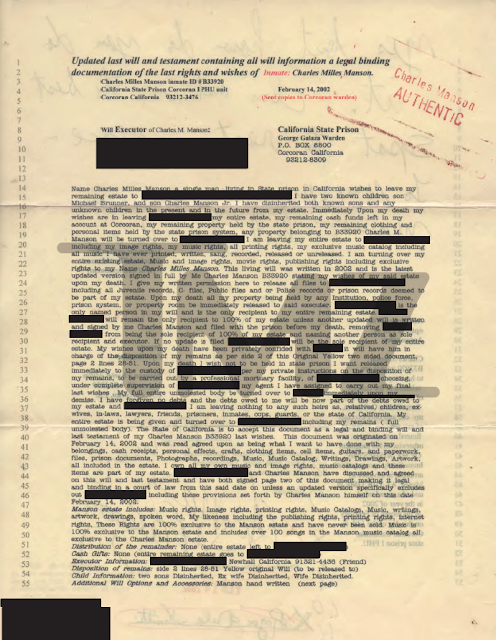 Manson's marriage to Leona Musser is a little murkier but they did get a legal divorce and in the divorce papers it does say the Charles Luther Manson was his son. Charles Luther was married and had two daughters, Angela and Starla. He changed his name to Jay Charles Warner, BTW. So, there are two more grandchildren, children of Charlie's sons - both named Jay. None of the three legitimate grandchildren have laid claim to Charlie's estate. Jason Freeman... His mother's maiden name was Freeman, he was born out of wedlock Sept. 2, 1976. We'd bet dollars to donuts that his birth certificate says "father unknown" but we haven't seen it. Matthew Roberts... It is unknown if Charlie is really his father despite the fact that he does have a resemblance. However, Matthew was adopted as an infant so he has no legal claim to Charlie, in our opinion. An adopted child has no legal claim to their birth parents or anyone in their birth family, so it's silly to think any adopted person could make the claim that Matthew Roberts is trying to make. The will that was presented looks phonier than a three dollar bill, too. 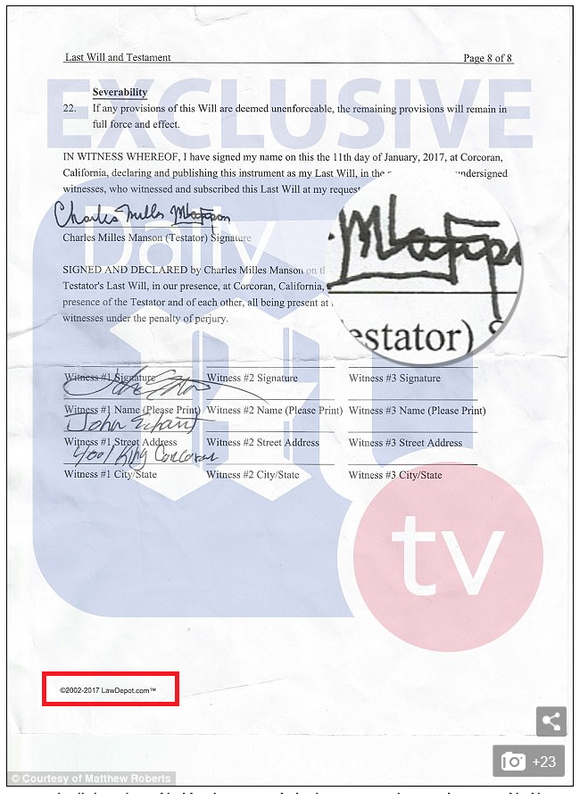 It is made on an online will form and it does not even look like Charlie's signature on it. It is included below. The red box is around the url of where the will form came from. Upon reading it if you thought "Oops, you are missing a witness"... then you are thinking like us. Doesn't ANY will require at least two witnesses to attest to the sound mind and absence of coercion? It seems to us that this will is invalid on its face. This is the will that Michael Channels submitted to the court. 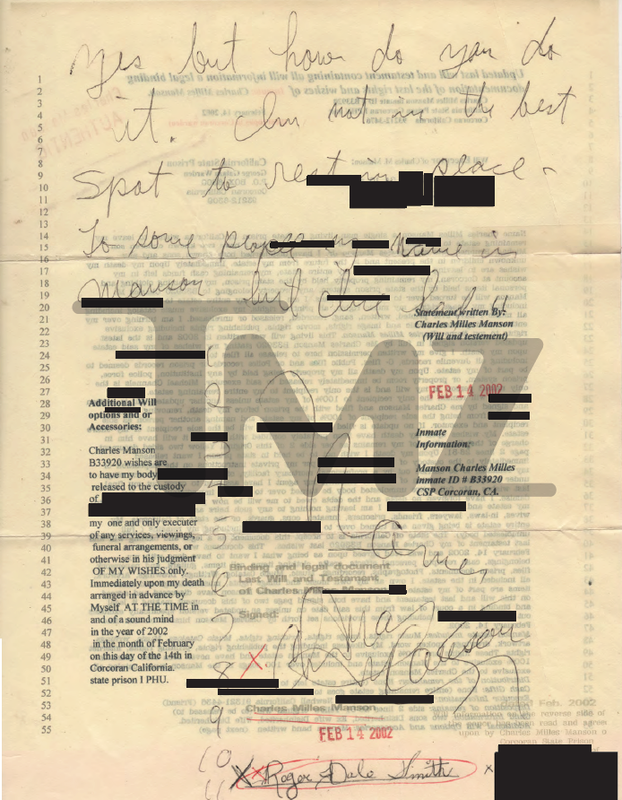 It was posted online by TMZ and was heavily redacted by them. This will appears to have been written on a form provided by the prison and filed with the prison. These are the requirements for a valid will. "(a) Except as provided in this part, a will shall be in writing and satisfy the requirements of this section. (2) In the testator’s name by some other person in the testator’s presence and by the testator’s direction. (3) By a conservator pursuant to a court order to make a will under Section 2580. (B) understand that the instrument they sign is the testator’s will. (2) If a will was not executed in compliance with paragraph (1), the will shall be treated as if it was executed in compliance with that paragraph if the proponent of the will establishes by clear and convincing evidence that, at the time the testator signed the will, the testator intended the will to constitute the testator’s will." The underlined words are the key, legal jargon. This is why Roberts has a problem. The will can be valid if not witnessed correctly but the standard of ‘clear and convincing evidence’ is a tough one to reach in court. The usual standard in a civil matter is ‘a preponderance of the evidence’. Think of the standard this way: you have to prove you are 51% right or win 51-49. 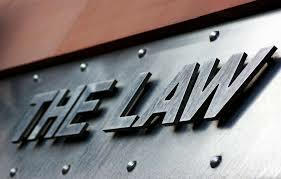 In a criminal case the standard is ‘beyond a reasonable doubt’ or by 99% (99-1). ‘Clear and convincing’ is somewhere in between and means Roberts has to prove he is 75% right (75-25). That is hard to do, especially if all Roberts has is the will. Michael Brunner was adopted by Mary Brunner's parents, George and Elsie Brunner. So, the same adopted argument prevails. He is no longer legally Manson's son. A 'completed' adoption severs the right of a child to inherit from their biological parent unless that parent 'contractually' provides for it. In other words, leaves something in a will. The key is 'completed'. There is a difference between 'giving the child up for adoption' and adopted. As long as Michael Brunner et al were adopted they are cut off absent a will. David and DebS contributed to this post.